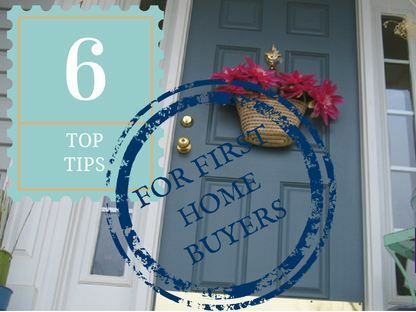 So, you want to buy your first home? The reality is there is often some more work to be done before they qualify. You will need at least 5% of the purchase price plus costs – saved over 6 months minimum. When you are told that you need at least a 5% deposit, remember that you will also need to cover other costs such as: stamp duty; registration and transfer of title; solicitors fees; Lenders Mortgage Insurance; and maybe some loan set-up costs. These costs will change from bank to bank and state to state. Speaking to a broker will help you work out what you will have to pay. You need to be in a stable job and have been there for at least 3 months – the longer the better and preferably past your probation date. There are a VERY few lenders who will allow you to still be inside your probation period. So if you’re planning to buy, don’t switch jobs. Stick things out until you’ve signed those mortgage papers and are moving in to your new home. If you are self employed, you will need 2 years tax returns – showing that you actually earned an income! You need to have a good credit report with no late payments or defaults listed. You can get a copy of your own credit report from VEDA so that you are aware of any activity on your report. This will show any loan or credit card you have applied for as well as any defaults or bad credit you have had in the past so be upfront with your broker so they can find the best option for you. Sometimes you will have to look at smaller properties or units or buy in a different area than you first envisioned. Your first home will often only be a stepping stone to your dream home. Keep an open mind when thinking about buying and talk to your broker first to see if you can do what you want to do. Do yourself a favour and GET PRE-APPROVED by the lender before you go shopping! Do you have a tip to help get into your first home faster?